← Another Halloween Countdown update this month! 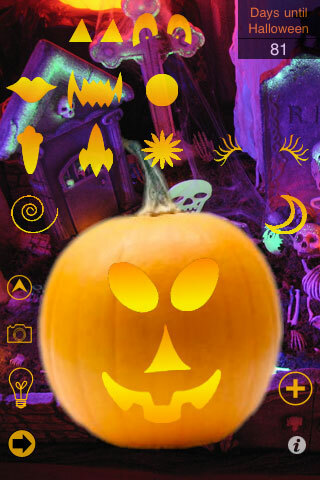 Halloween Experience, our first app in the app store (back when there were only 4,000 apps total! ), has been updated to add additional haunting music. Now there are 3 songs to choose from. Carve a pumpkin, play spooky hangman, solve a puzzle, schedule scary sounds to play in the background at any time, and tilt the device in different directions to produce different scary sounds.